From a twitter exchange I had on May 21. Curiously, angry gun fan seems to have disappeared. I'll have to go check my screen shots. Seriously, go look up the hate that's leveled at the Parkland Kids, who had the temerity to survive. I'm rarely surprised these days. Necrophilia would at least be a crime against the insensate, rather than living children. 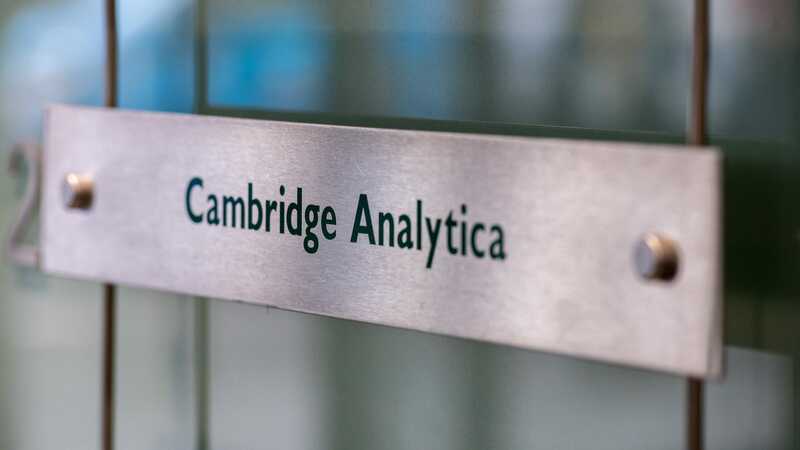 The saga of scandal-ridden data-scraping firm Cambridge Analytica could hardly get more soap-operatic. They have re-branded as "Data Propria" now and are jumping in for new political campaigns. 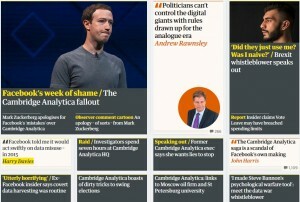 Cambridge Analytica, the shady political consulting firm best known for obtaining a whole heap of personal information from Facebook users without their consent, might be dead and gone. But some of its former employees are reportedly hard at work on the re-election campaign of President Donald Trump.